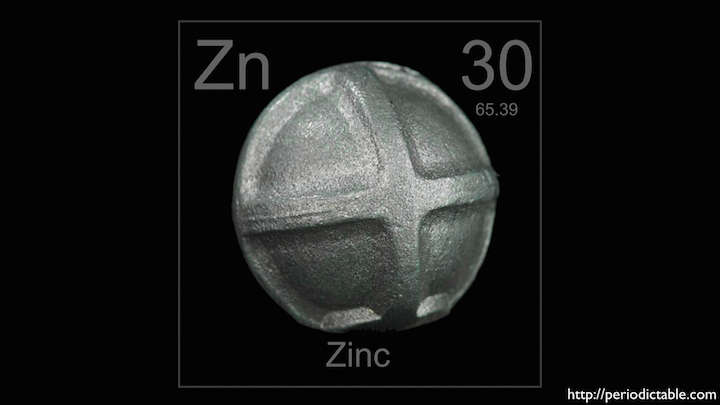 Explore Zinc's key role in maintaining human health. Take the pressure off pickling. See how SFGreasecycle turns grease into fuel for the city's buses. Chef Mourad Lahlou follows his heart from farm to table. Watch a magnet repel a grape and consider different types of magnetism. Create your own fish mummy using common baking soda! A giant blob of warm water means no crab for Christmas. Check in on the fifth annual Science of Cocktails event. Take a hands-on look at the science of cocktails. Discover the real taste of candy. Gelatin can do much more than just wiggle and jiggle.